What should you do when you arrive as an expat in your new country? You can’t predict most of how your time overseas will unfold. Be willing to adjust and remain adaptable to reap the greatest rewards. You can work anywhere in the world as long as you have a good internet connection. Because of this, having a VPN is an absolute must to keep you connected to what you love and stay safe while doing it. If you are relocating overseas for a year or more, there are plenty of things to consider. 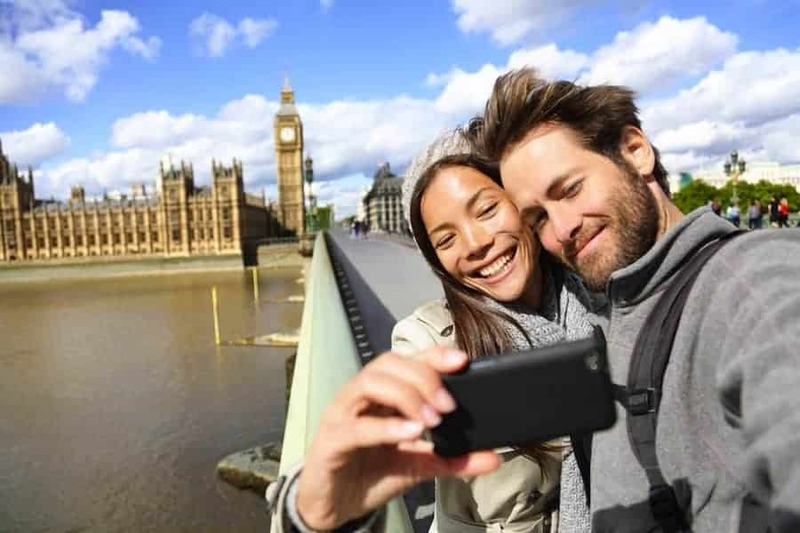 Try these helpful tips about moving to and working in a new country, to help you settle in and enjoy the experience of a lifetime. Moving abroad can be challenging, especially if you have to juggle maintaining your home base for when you are ready to return, in addition to setting up your new life in a new place. But that does not mean that you can’t enjoy every minute of the experience. Have you come to the realisation that you need friends around you who will recognise your altered dreams and understand how differently you see the world? Sometimes your dream job allows you to travel the world. Other times, the dream to travel the world is supported by any work you can find. We've found a list of jobs that'll allow you to explore, and earn some dosh. The opt out revolution: is it for you? The working world has changed. Technology has allowed us increased mobility and innovation in the way that we do our work. In a competitive working environment it is important to continue your professional education and keep your skills up to date. Here are three ways to fulfil your development needs. Australians living overseas will be obliged to repay their HECS/HELP and TSL debts from 2016-17 financial year, after government closes loophole. 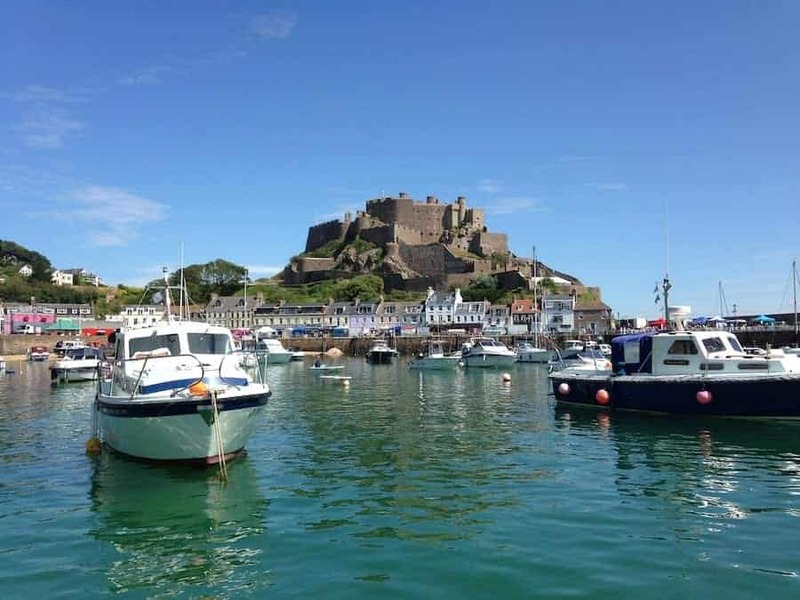 Jersey is a world renowned international finance centre (IFC) and is home to 12,470 industry professionals. As a leading IFC, Jersey is recognised for its strong tradition of corporate governance and regulation, and is internationally recognised as a highly reputable jurisdiction and well respected business centre. The number of Australians and New Zealanders finding work in the UK has increased by almost 10% over the past year and nearly 50% since 2011. The Home Office has just released the visa fee increases for entry into the UK, meaning that it is now more expensive to visit loved ones, work, set up shop, or gain British citizenship.